Home Hot News Director Shankar’s Next Big Flick ? 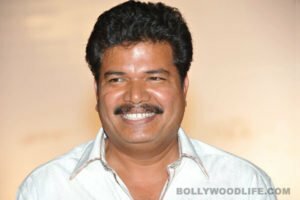 Director Shankar’s Next Big Flick ? Director Shankar Known For High Budget Movies and A Succesful Director within less number of Movies ! This movie will be having Ratnavelu as Cinematographer , AR Rahman as Music Director and Of Course lead as Super Star ! The Shooting For this film will commence at the beginning of 2016 but still Graphics works have begun !